If you have a crawl space in your home, you probably are aware of how problematic they can be. Even having a vented crawl space can retain moisture, putting your home at risk of water damage from wood rot, mold, and more. What’s more, crawl spaces can allow pests to enter your home and, if not properly sealed, can cause a spike in your energy bills. 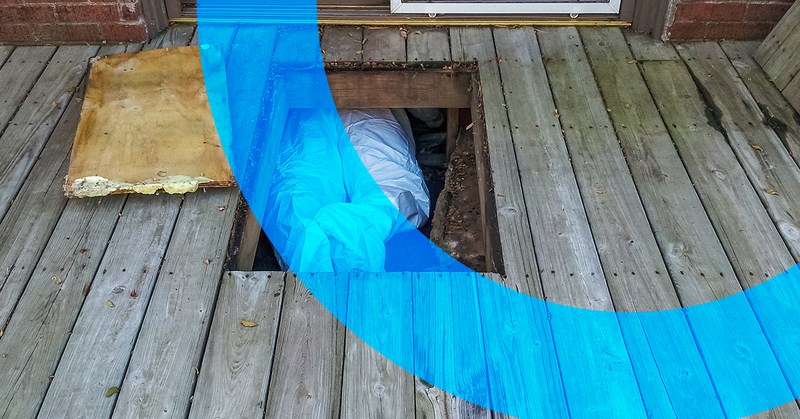 Luckily, there is a simple way to fix the issues that crawl spaces bring to your home – crawl space encapsulation! If you do not already know, crawl space encapsulation is a generic term used to describe a crawl space that is protected from moisture by using a vapor barrier on the floor and walls. In the simplest terms, crawl space encapsulation refers to sealing your crawl space, keeping the moisture from getting inside. While there are multiple ways to seal a crawl space, crawl space encapsulation is one of the most effective ways to do so. By sealing off your crawl space, you’ll make your whole home healthier and happier while protecting your home’s foundation. 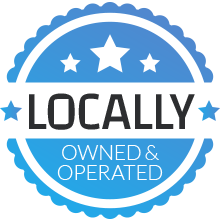 You may have heard of “DIY crawl space encapsulation,” this simply refers to doing the encapsulation yourself versus hiring a crawl space contractor. 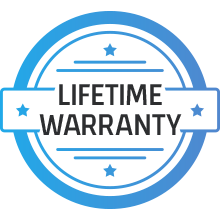 However, having a professional waterproofing company perform crawl space encapsulation is the best way to ensure that moisture remains outside. In today’s post, we are going to review the three benefits of crawl space encapsulation. If there is one area in your home that attracts both mold and pests, it’s the areas that are dark and damp, making a crawl space the perfect environment. Once mold and pests make invade your crawl space, not only can they cause significant damage, – like water damage and wood rot – but they can also cause unpleasant odors and a slew of other damages. Once these conditions are introduced, it is hard to eliminate them. Adding a protective barrier to your crawl space through crawl space encapsulation services will help keep the area dry, preventing the ideal conditions for mold and pests to thrive in, keeping these nuisances out altogether. Oftentimes, your HVAC unit will constantly run in order to eliminate the damp, humid air created by an unlined encapsulated crawl space. By adding crawl space encapsulation, your HVAC unit can function more effectively while using less energy, which in turn, can save yourself massive amounts of energy and make your home more energy-efficient long-term. By keeping moisture outside of your crawl space, you also prevent it from seeping through the soil that surrounds the foundation of your home. This is essential for the stability of your home in the long run. 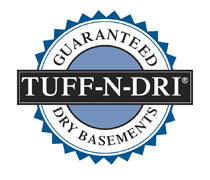 Even with gutter systems and runoff from your home always being aimed away, all that effort is wasted if your crawl space is placing moisture in the surrounding soil. Crawl space encapsulation can help prevent moisture retention and seepage around the foundation of your home, making it more stable for years to come! 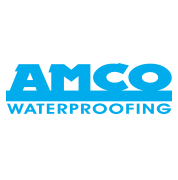 When it comes to finding the best solution for your crawl space encapsulation and waterproofing needs, contact AMCO Waterproofing. Our waterproofing company in Winston-Salem specializes in crawl space waterproofing and uses only the best methods and materials to ensure that your crawl space stays safe and free of moisture. If you are interested in learning more about crawl space encapsulation, contact us today!